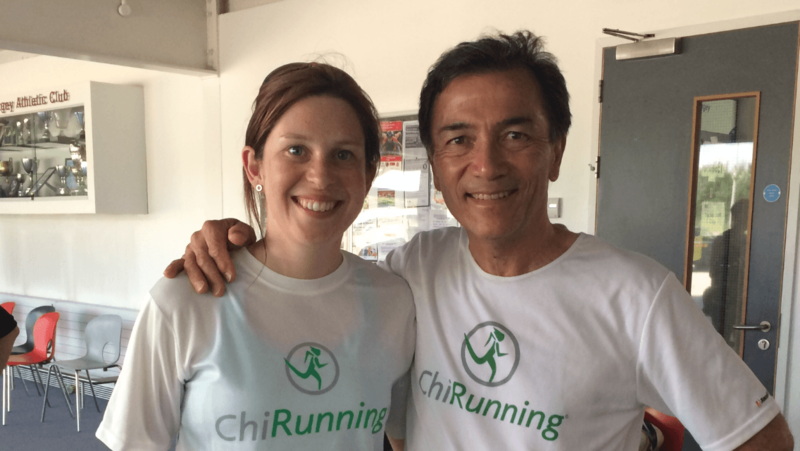 Mary Jennings is a Certified Chi Running Instructor having trained with Danny Dreyer, the founder of Chi Running. 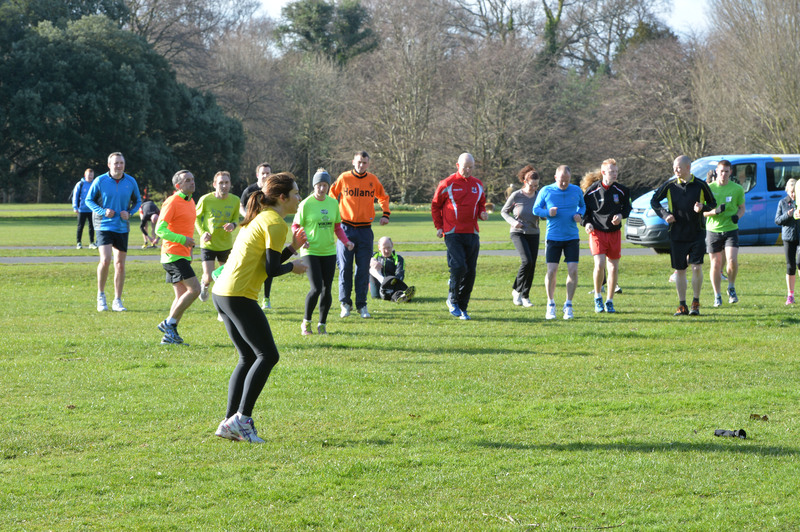 Read more about the benefits of Chi Running and how it works. 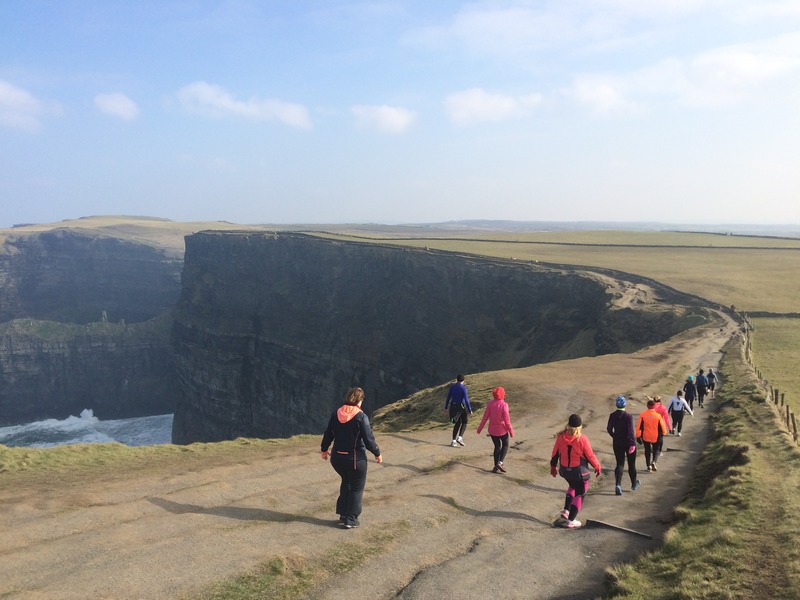 These Chi Running workshops are suitable for anyone who has a basic knowledge of Chi Running or who is completely new to Chi Running. Often attending are people who need a little refresher after attending a workshop in the past. 3. New Ideas – New and easier ways of explaining the 4 basic steps in Chi Running with use of new imagery and ideas that make it simpler to understand and practice on the run. Cost : €35 – which includes metronome worth €15. Cost : €25 if you don’t need a metronome. More Workshop Dates will be announced in Summer 2019. Workshops can be arranged at your club/workplace. Mary can travel to your club and tailor the workshop around your runners requirements and time available. Contact Mary to arrange. Mary often schedules running retreats where the focus is on Chi Running. 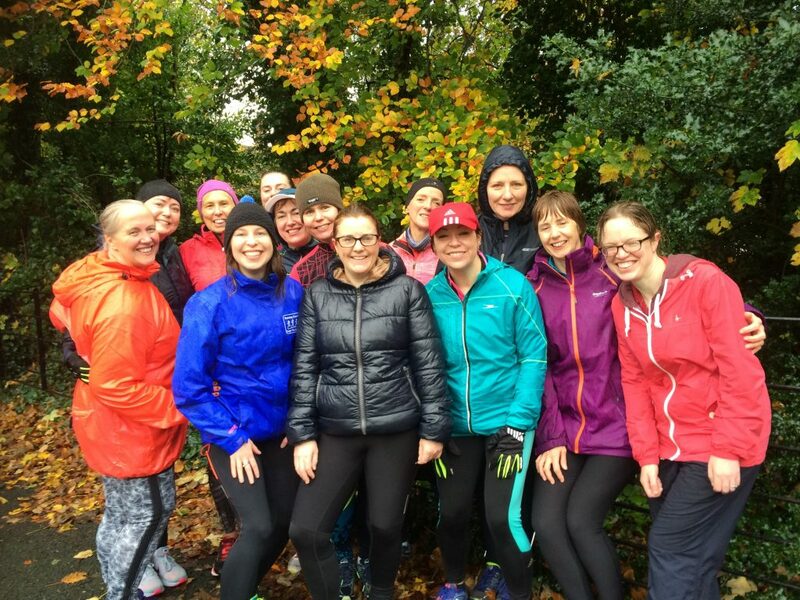 “I did the Forget the Gym Chi Running workshop with Mary in August 2017 and, although it’s only a couple of weeks on, it has changed my running life! 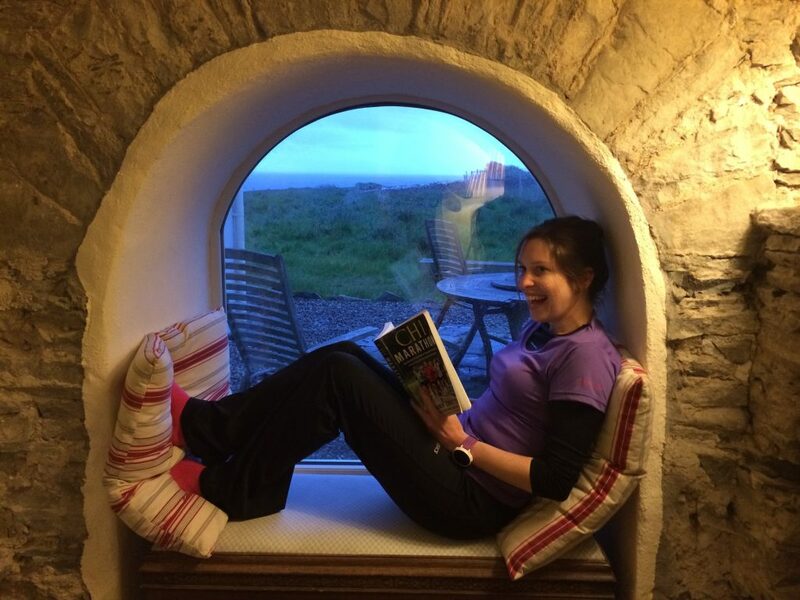 I’ve been suffering from plantar fasciitis, a lot in one foot, a little in the other, for the last few months. There’s been some improvement from physio, dry needling etc – but I think I may have finally found my cure. Chi Running is all about making running easier and less stressful on your body, so you can avoid injury and keep running all through your life. 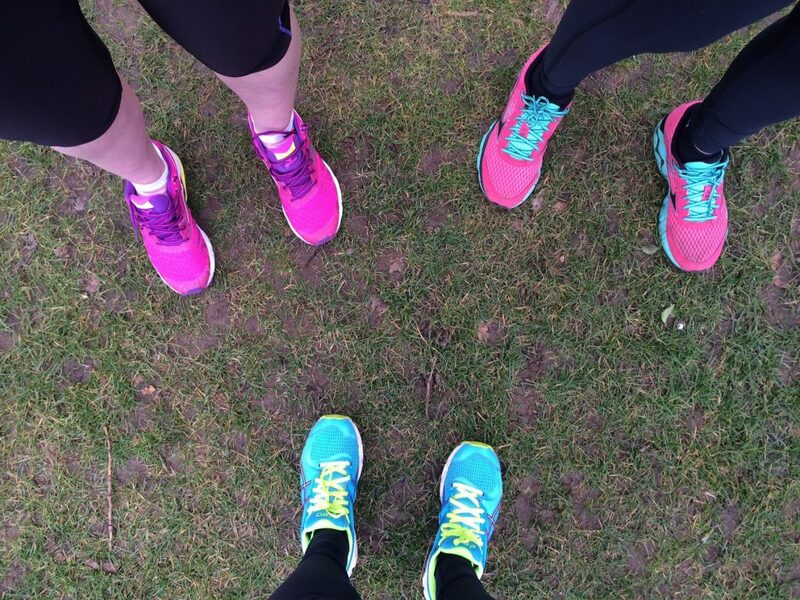 The practical, easy-to-follow advice on warming up, maintaining good posture, correct stride length, head position and lots more has improved my running, made it much easier, and, most importantly for me, silenced my feet. And the mindful mindlessness of running with a metronome is curiously restful, engaging my brain in just the right way as I move along. The workshop has very little actual running in it, it was mostly talking, instruction, visualization, and drills. It was a fun, informative couple of hours on the beach with friendly like-minded people and a great teacher in Mary. I can’t recommend it highly enough! To find out any more about these options, or for pricing details, please contact Mary.